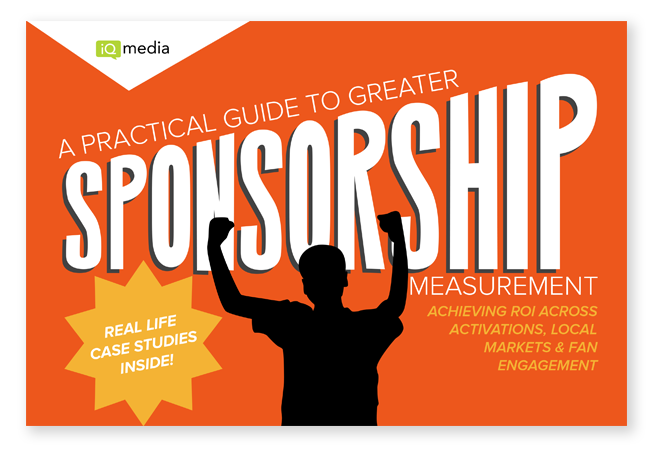 Greater sponsorship measurement starts with better TV data. We’re talking audience data around both in-game and out-of-game exposure across all national and local markets. With the right data in hand, you will measure sponsorships faster and more effectively so you can truly understand how TV activations are influencing fan engagement. Proactively evaluate, plan and pivot sponsorships strategies.